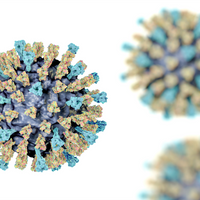 Update (February 5): The state of Washington is now averaging more than one new case of measles per day, with the number of infected people hitting 49 in Clark County alone, CNN reports. The country-wide total for 2019 currently stands at 79 cases, and includes patients across at least 10 US states. 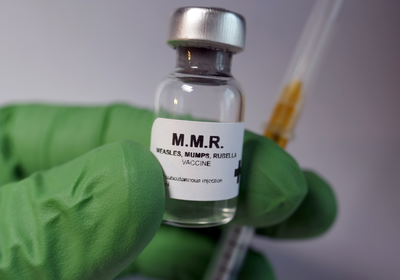 The number of confirmed measles cases in southwest Washington state has grown to 34, with at least 30 of the patients not having been vaccinated against the virus, the Associated Press reports today (January 28). The outbreak, which started at the end of December and prompted Washington’s governor to declare a public health emergency earlier this month, has drawn further attention to the dangerous consequences of vaccination exemptions. The majority of the infections are in children younger than 10 years old. 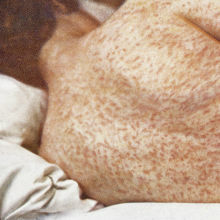 A further nine cases of measles are suspected, the AP reports. While almost all states allow exemptions from their vaccination legislation on religious grounds, Washington state is one of 18 states that also allow exemptions on the grounds of personal or moral beliefs. 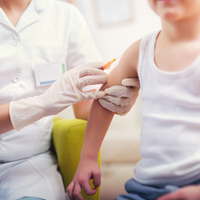 In Clark County, the area that’s been worst affected in the current outbreak, 7.9 percent of children entering kindergarten were exempted from vaccination as of the 2017–2018 school year, The Washington Post reports. 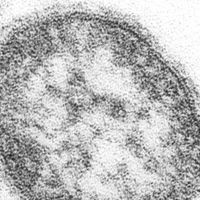 The overall measles vaccination rate in the county, according to the AP, is just 78 percent—far short of the more than 92 percent recommended to provide immunity for the community. Health officials in Oregon have raised concerns that the virus could easily cross the border. Oregon also has a high nonmedical exemption rate for vaccinations—one 2018 state analysis found a rate among kindergarteners of 7.5 percent, with the number for K-12 students climbing as high as 10 percent in some counties.